MassiveFantastic.com: Celebrating The World Of FANTASTIC Art! : Awesome Artists: Richard Scarry's Golden Calendar! 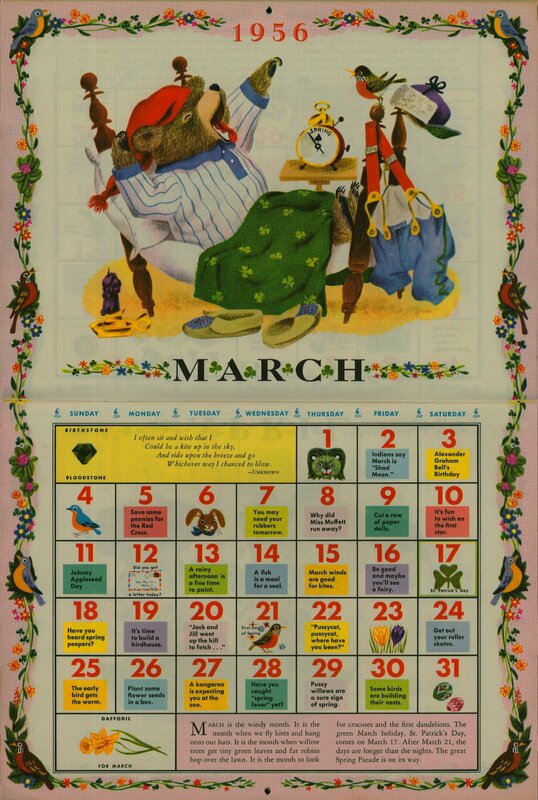 Awesome Artists: Richard Scarry's Golden Calendar! Richard Scarry! One of the GREATEST children's book illustrators of all time! In 1956 he created one of the GREATEST and most CHARMING calendars of all time. This video covers that BRILLIANT artwork Richard Scarry did for Golden Books Calendar! Be sure to check out more of Richard Scarry's BRILLIANT children's book art!